It is time for Manic Monday at Classroom Freebies! I enjoy teaching about the Life Cycle of Plants to my students! Grab this Free emergent reader text for your students! I am currently on maternity leave; however, I left some of my favorite units to teach for my sub. One of the units that I left was about plants. 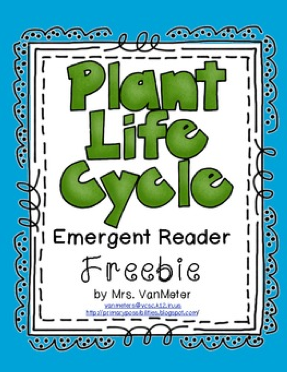 The above emergent reader text is one that I use with my kindergarten students to help reinforce the life cycle of a plant. 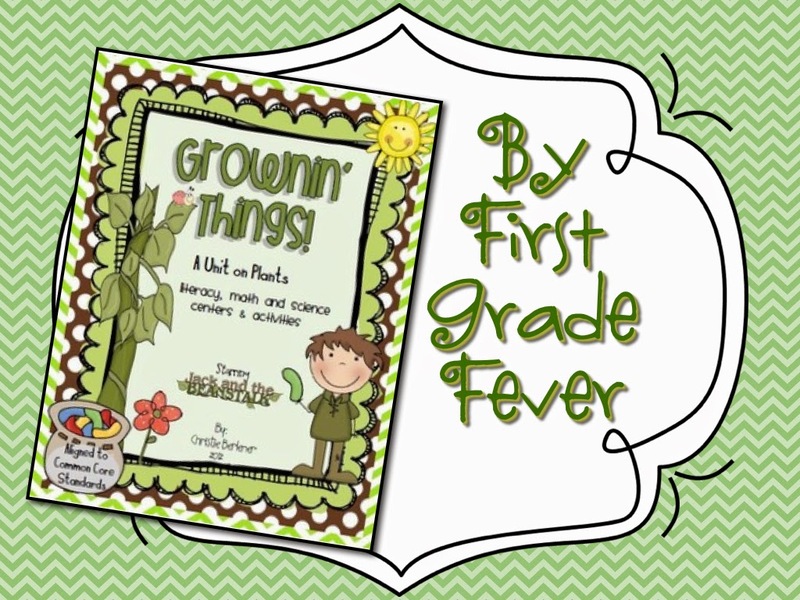 I also use Growin' Things- A Unit on Plants by Christie from First Grade Fever. Check out this "pin" on Pinterest! I have grown lima beans in the window with my students in the past; however, I have not used these super cute greenhouses!! 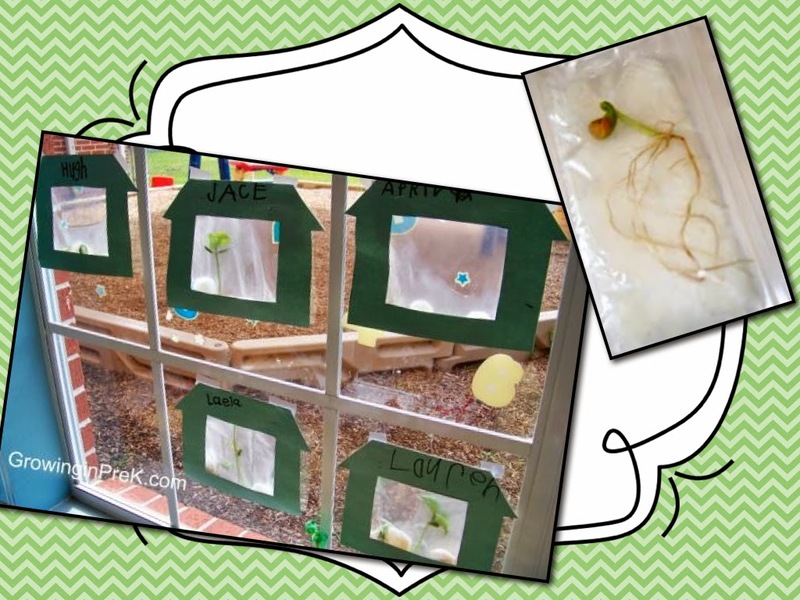 You can read more about these "greenhouses" here on GrowinginPreK.com! 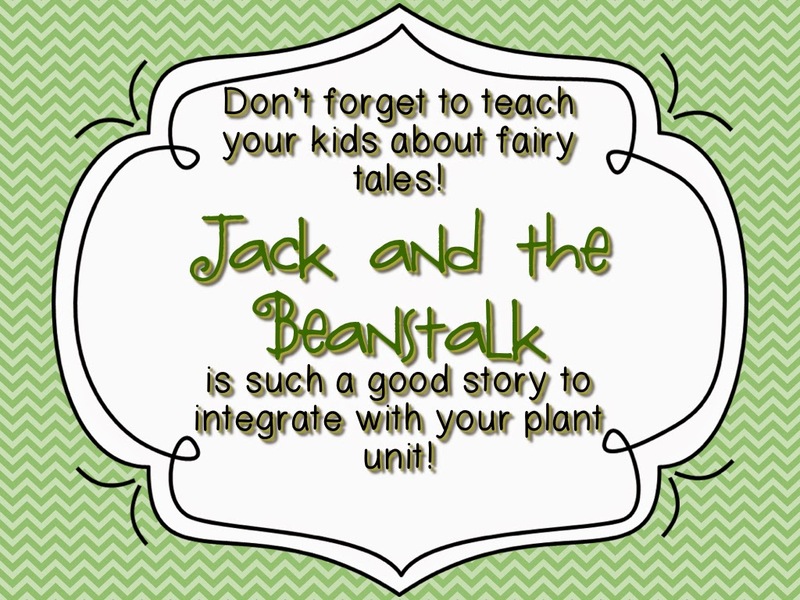 Here are some units available on Teachers Pay Teachers to teach about Jack and the Beanstalk! Hope you have a great Monday!! Comment below. 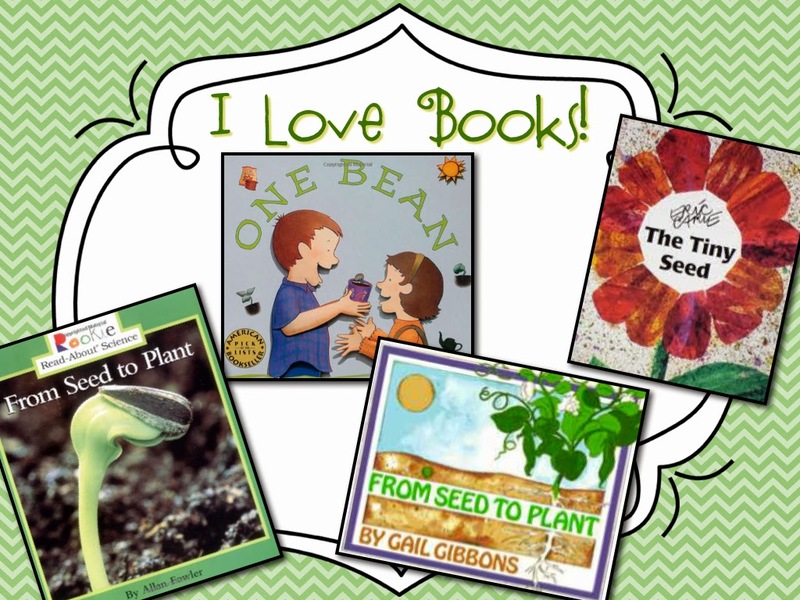 We would love to hear what books, units and resources you use to teach your students about plants. Thanks so much for sharing these these resources! Enjoy your maternity leave!! Thank you for this adorable plant book freebie! This will be perfect for our coming-up themed unit on plants and the science fair!